Yay! I’ve been waiting for this ^__^ Best scenes in shoujo history. Well… this will be biased XD I will try to span over as many animes and mangas as possible, so more people will be able to relate, but I will be honest when I say the top endings I liked. :) And you know it will be mostly Arinacchi, because I loved all her endings. Disclaimer: I do not own these animes/mangas or pictures, I got them from the internet and linked them to where I got them from. I’m sorry if I’m breaking some rule here, I’m hazy about copyright laws. We all have favorite characters in anime and manga, and they often do have qualities we do or do not (unfortunately) possess. So let’s start sharing! Disclaimer: I do not own these characters or these pictures, I got them from the internet and linked them to where I got them from. Take the Best Arinacchi Quizzes! Are you a fan of Arinacchi? 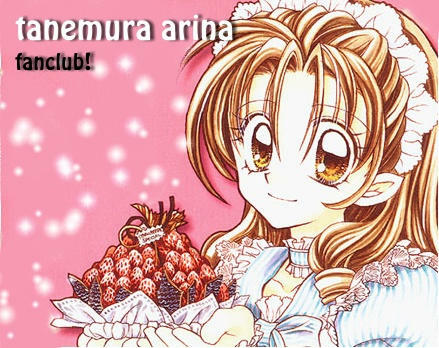 How Well Do You Know Arina Tanemura?! How much do you really know about Arina Tanemura’s Works? What’s your Favorite Arinacchi Manga? Let’s get Polling! 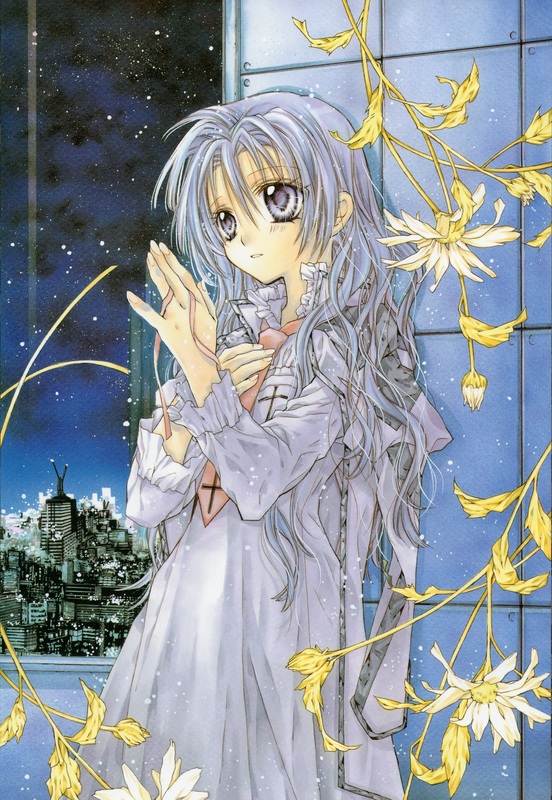 What’s your Favorite Arina Tanemura Manga? Take this poll and vote for your faves, then see what others picked!